Omni Valve is a small business headquartered in Muskogee, OK, which provides valve solutions for the oil and natural gas industry. 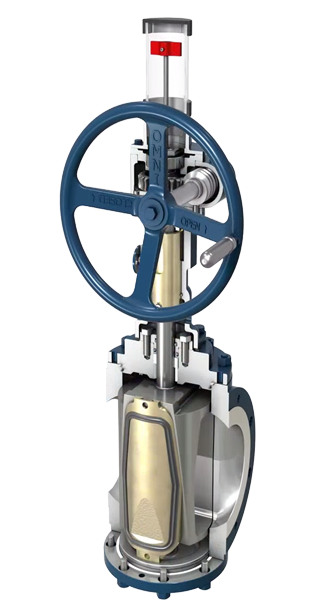 This 47-employee company manufactures manually operated and automated gate valves used as safety valves for oil and natural gas production. It also sells expanding plug valves used for storage, metering and custody transfer of crude and refined forms of oil and natural gas. The company was already exporting to ten markets before utilizing EXIM, but their business could not expand and take on the additional risk of taking on new customers. Thus, Omni, with the assistance of an insurance broker, approached EXIM for a multi-buyer insurance policy. Omni utilizes EXIM’s insurance to mitigate the risk of their foreign accounts receivable. By doing so, Omni Valve was not only able to add additional foreign customers, but their private lender increased their operating line of credit because EXIM mitigated their credit risk. Today, Omni Valve exports to over 20 markets and their foreign sales have grown by over 400% since the EXIM policy was issued.